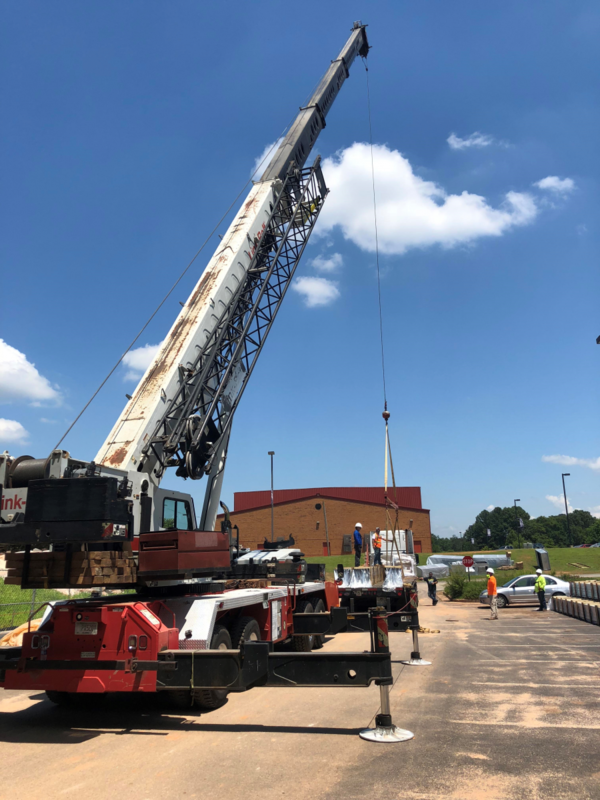 Earlier this year, KPC began working on major renovations and additions to Oconee County High School in Watkinsville, GA. The renovations and additions include the expansion of 5 wings of the academic building, HVAC renovations, and interior upgrades. This summer, our team is working quickly to complete portions of the additions and the interior renovations before the students arrive back in the fall. Take a look at the progress on this project and stay tuned for more updates!